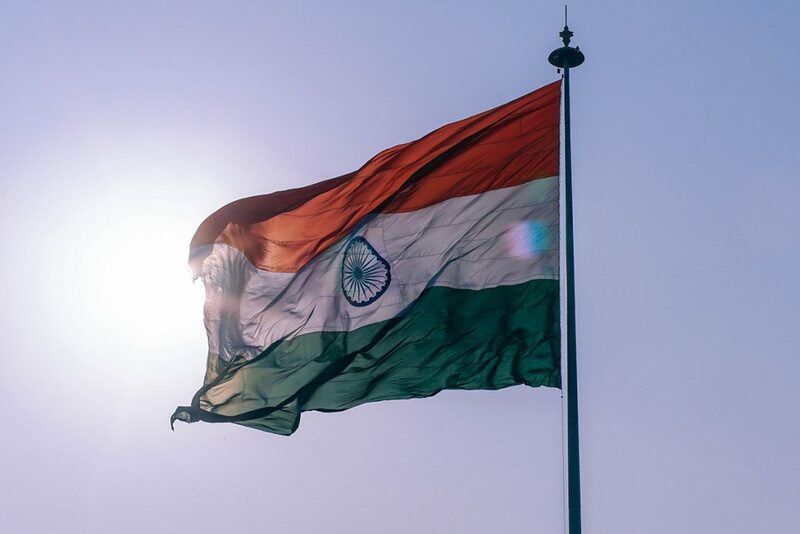 India is a particularly interesting place as it has such a vast populous encompassing many different languages, religions, cultures and identities. There are many India’s within India! This makes it very hard to make a generalisation about a culture of this diversity. What is noticeably different across Indian and East Asian culture is the importance of hierarchy. Indian businesses have a very hierarchical structure and everyone looks up to the person at the next level to make a decision. To the West this is a pretty old fashioned concept. We live in a business world where the CEO, leaders and managers alike need to influence their teams and do their best to work alongside them. As managers in England we are taught to coach our teams, ask open questions and include everyone’s ideas and opinions. Younger generations expect respect from their managers and most certainly wouldn’t respond well to being directly TOLD what to do. In the West a person of a younger age could get hired for one of the most senior positions in a company based on his / her knowledge and experience and people in senior positions won’t show their superiority. This would never happen in India, unless at a very progressive international company. In India people expect senior people to be the older more experienced in years and they expect to be told what to do by their managers. If you tried to coach an answer out of them you wouldn’t get anywhere and you certainly wouldn’t get much done. It is a culture of working where the boss always knows better and the higher you are in an organisation the more you count. This respect of seniority stems from the family system in India where the elders are the most revered and respected. What can be done to help build relationships when working in India? Be aware of the cultural diversity, be cautious about generalisations and take the time to develop relationships. Pecking order matters – always address the more important / more senior members first. Address older people with Sir or Ma’am Mr or Mrs.
Don’t hug or touch women in the workplace as this MIGHT make them feel uncomfortable. Be prepared to follow the rules of the bureaucracy. Fill everything out correctly, Indian’s follow policy. Small talk is big and take the time to be social with refreshments throughout meetings. Don’t be offended when there are no explicit please or thank you’s, Indian’s will nod their head or smile to say thank you. Create relationships. Meeting and phone calls are of more value than emails. And remember that Indians are absolute masters of negotiation so do some prep work if going in to negotiate a price and terms.